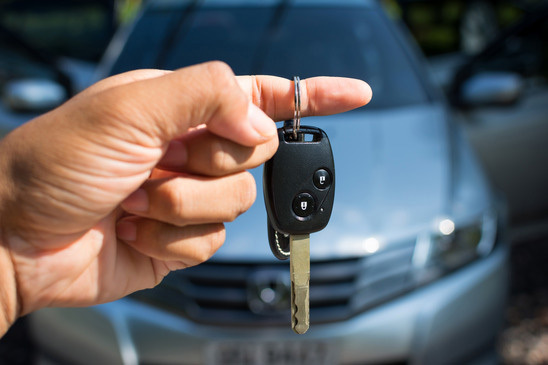 Policy purchased by vehicle owners to Mitigate Cost associated with Getting into an Auto Accident or other vehicle damage (Private Passenger, Motorcycle, Boot, RV,Water Craft and others). Jam Balloon Insurance Corp. is an Independent Insurance Agency committed to providing our clients with extended assistance for their insurance and financial needs, providing quality protection for hundreds of individuals, families, and business. © 2018 Jam Balloon Insurance, Corp. All Rights Reserved.